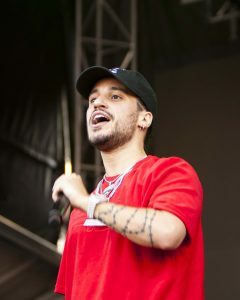 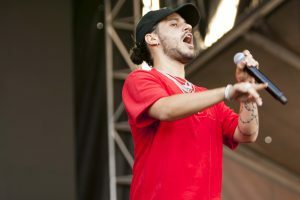 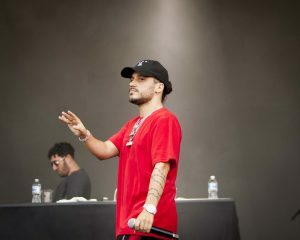 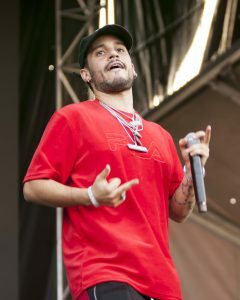 Russell Vitale (born September 26, 1992), known by his stage name and mononym Russ, is an American hip hop recording artist, singer-songwriter and record producer.He is known for his singles “What They Want” and “Losin Control”, which peaked respectively at number 83 and 63 on the US Billboard Hot 100. 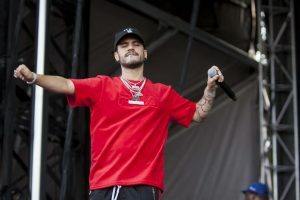 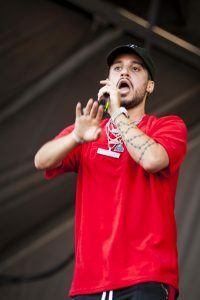 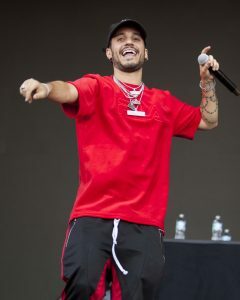 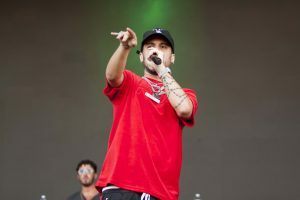 His performance on the “Home Away Stage” at ACL was one of the most energetic of the day and his fans clearly adore him. 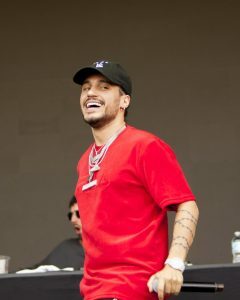 He’s not your normal artist. 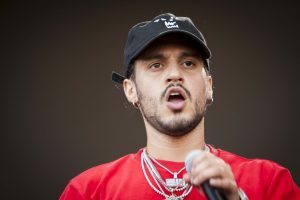 He pulled himself from obscurity using the Soundcloud Platform to gain a legion of followers and (hopefully) change the paradigm for future artists. 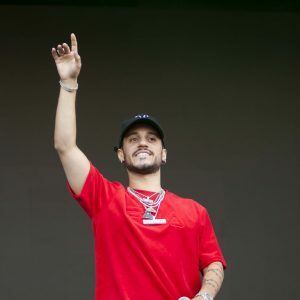 He riffs on the themes of desire, self-reliance, and determination dissing on the corruption he recognizes in society as he blazes new musical trails.